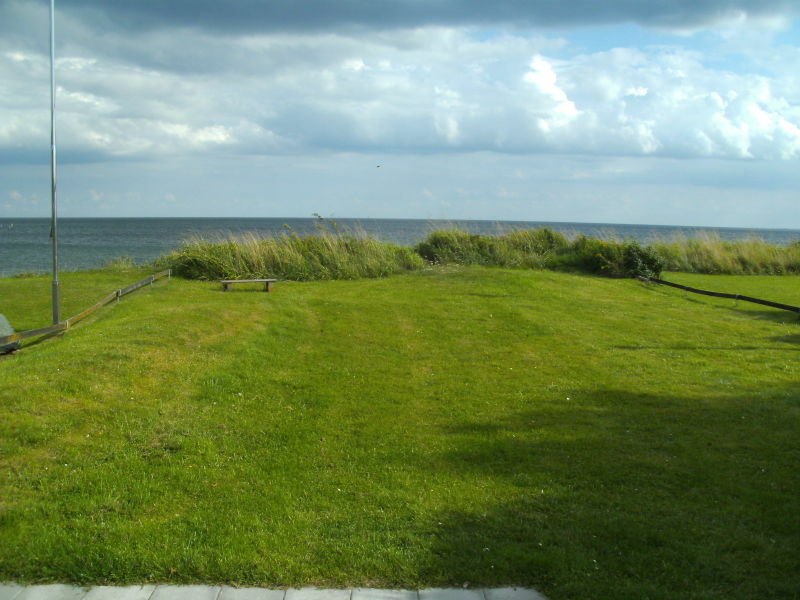 Quiet house, situated in the first row with a direct view and access to the Baltic Sea. On the large terrace you can relax and unwind. 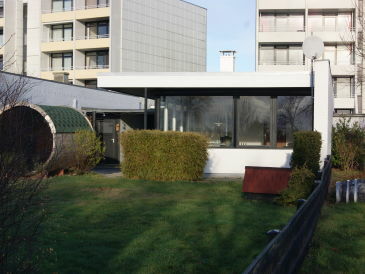 Bungalow with fireplace, infrared cabin and large garden. 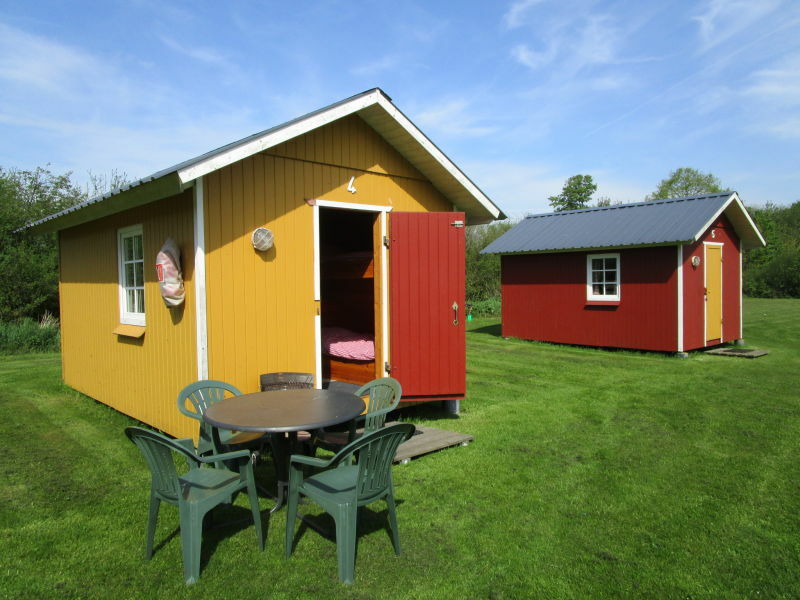 Ideally suited for families and holidays with dogs. 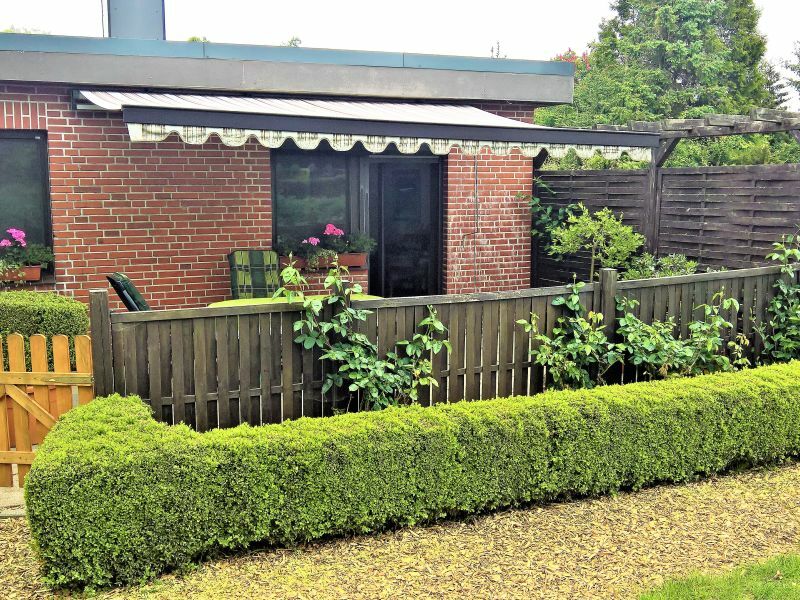 The cottage "Fabian" lies in a lovely garden of the Holiday Home "Wishes" in Wieck on the Darß, near the local center and the bodden. 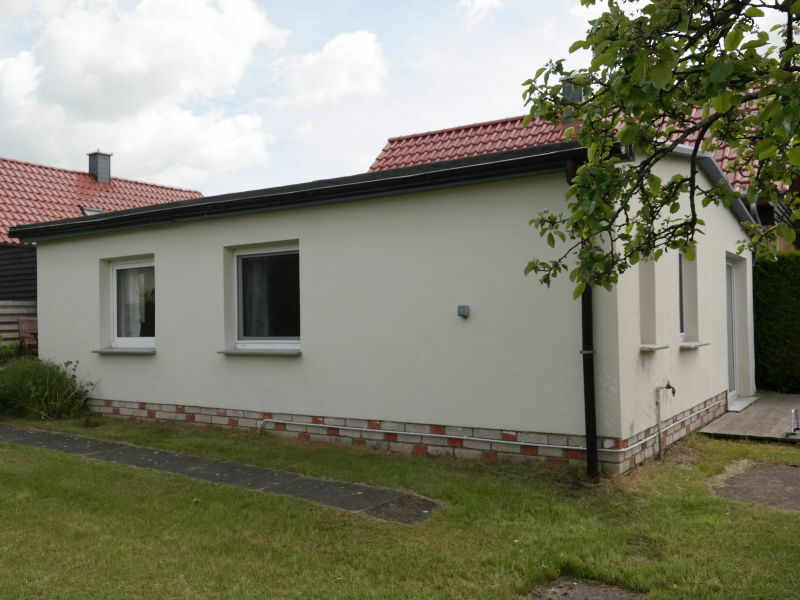 Small , cozy cottage for 4 people with about 50 m² living space in a quiet location on a unique plot . 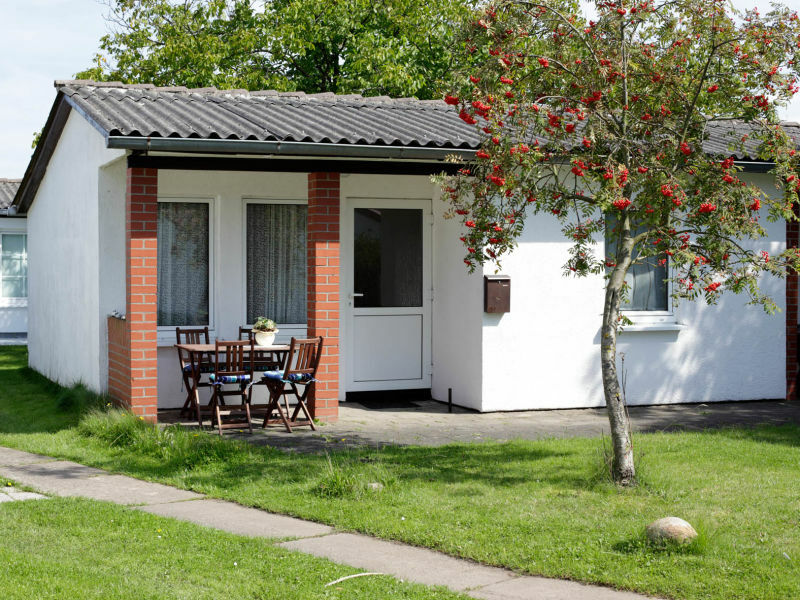 The bungalow is located on the south beach of the island in a bungalow complex. It is about 100 meters away from the beach. The beach is ideal for children . Our house is located directly on the Südstrand of Fehmarn. Through the garden you are within seconds on the beach. 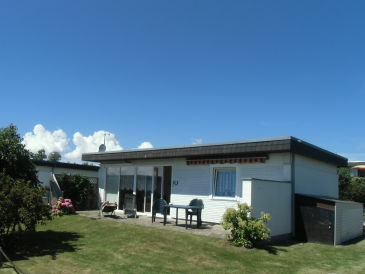 A freestanding Holiday Bungalow near the sea, which is available for rent all year round. With garden, carport and lockable shed for your bikes. Farm with idyllic, unique location near the Baltic Sea/Flensburg. 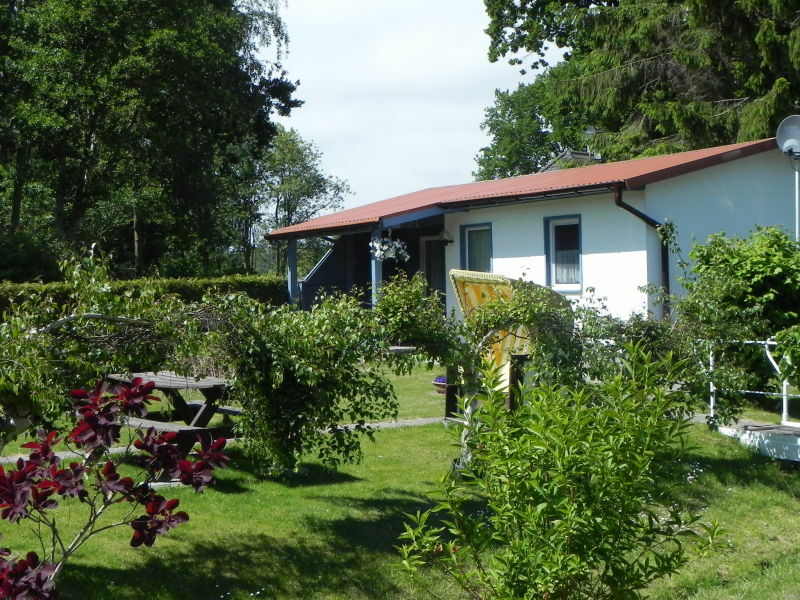 Large, well-maintained farm grounds with bungalows, a Heuhotel ("hay hotel") and a holiday apartment. 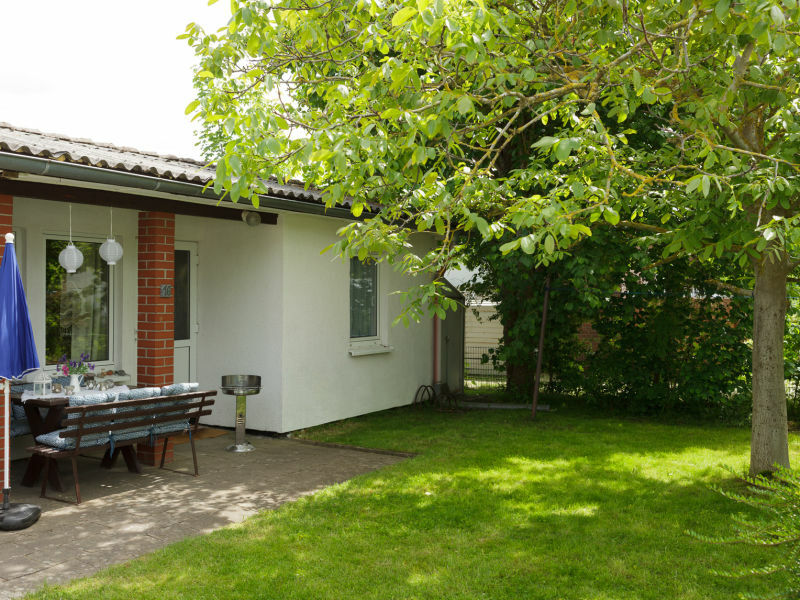 Sie haben noch nicht your Bungalow für Ihren Urlaub in Baltic Sea gefunden? Dann schauen Sie sich einfach alle 1,012 Ferienwohnungen und Ferienhäuser in Baltic Sea an!